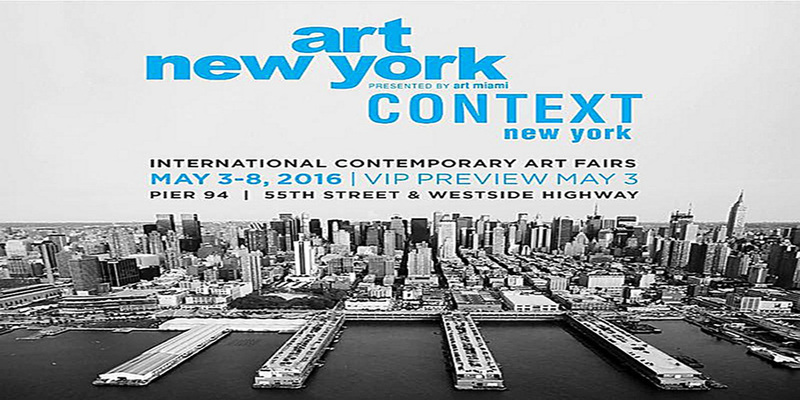 The inaugural edition of CONTEXT New York will take place May 3 – 8, 2016 in Manhattan. 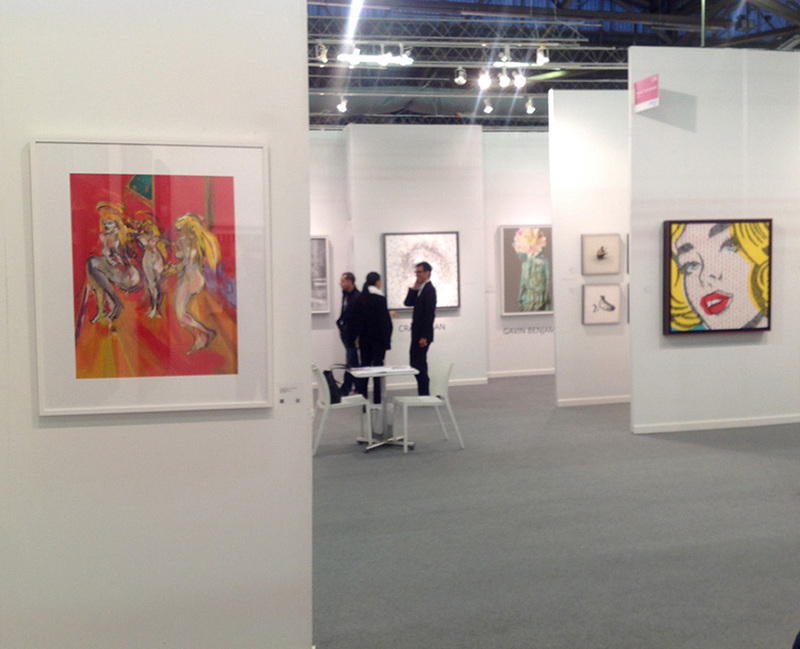 The fair will join Art New York at Pier 94, located on the Hudson River at 12th Avenue at 55th Street. A VIP Private Preview will kick off art week in New York City on Tuesday, May 3, before Frieze’s opening. 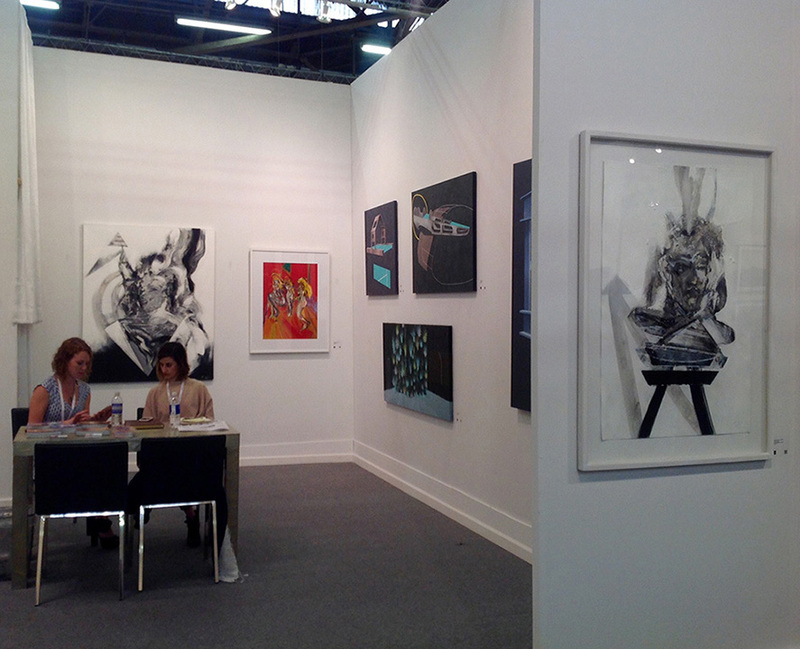 CONTEXT New York and Art New York will be open to the general public, May 4 – 8. 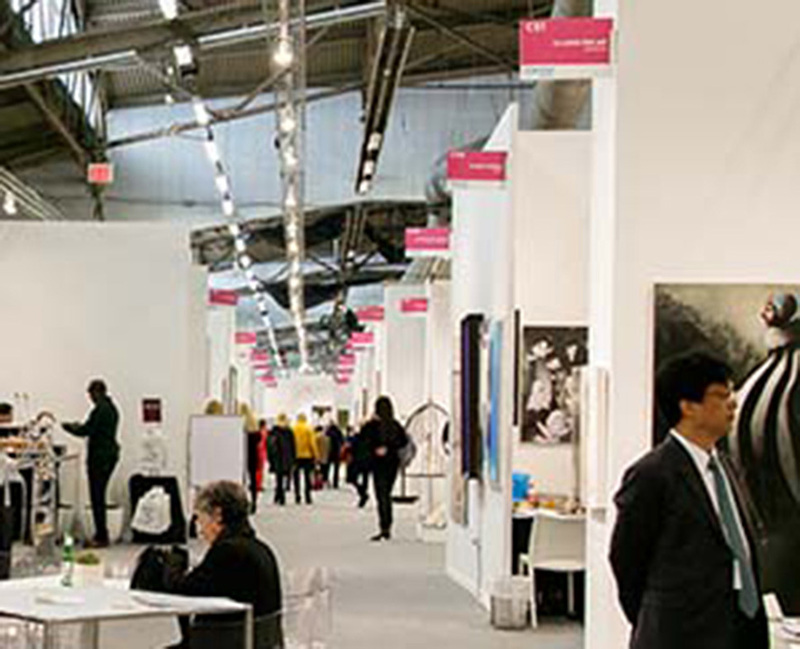 CONTEXT New York will provide collectors with a leading alternative fair to acquire important works of contemporary art.